This week the Fairfax Domain section ran a feature on the suburb of Richmond, touting it as one of Melbourne's best designed suburbs. "A whole lot of well-credentialed practices are domiciled in the district. What they and other architects are designing reveals that replacement or rebooted stock doesn’t have to be run of the mill or regrettable". The piece references JCB's 2006 project, Old House, which "put a life-sized digi print of the house being replaced across the new glass facade. 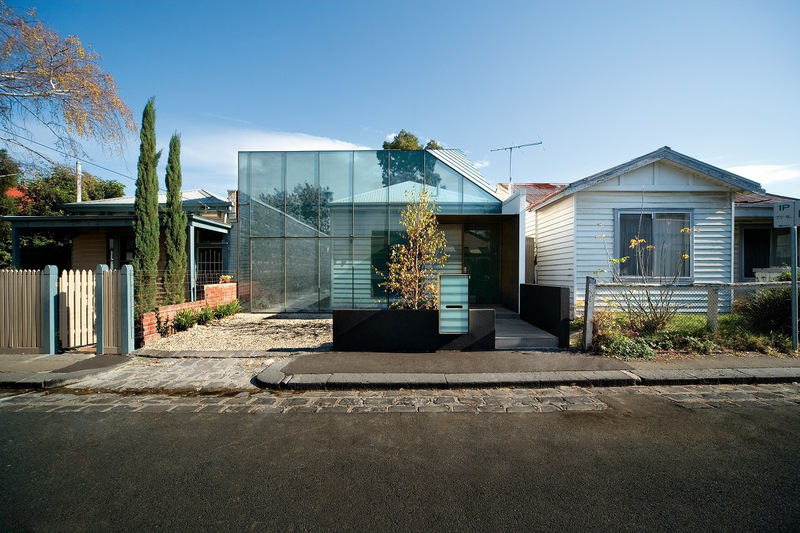 It was an inventive way of maintaining the character of a heritage street."